MG McGrath has been awarded the 2018 Meritorious Achievement Award in Occupational Safety from the Minnesota Safety Council. Since 1934, the annual Governor’s Safety Awards program has honored Minnesota employers with exceptional safety performance. For this award, MG McGrath was judged on current comprehensive safety programs, the implementation of new safety initiatives, and several years of injury data as it compares to the national average. For at least three years, MG McGrath has injury rates significantly lower than the national averages. 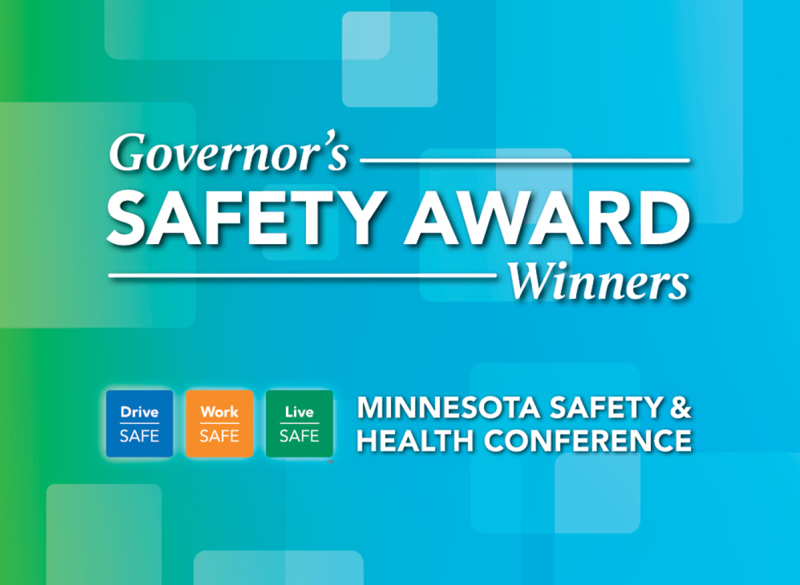 The Governor’s Safety Awards recognition is part of the 85th annual Minnesota Safety & Health Conference, coordinated by the Minnesota Safety Council. The conference is the oldest and one of the largest gatherings of workplace safety and health professionals in the region. The Minnesota Safety Council, founded in 1928, is a non-governmental, not-for-proﬁt organization dedicated to improving the quality of life in Minnesota by preventing unintentional injuries. MG McGrath is proud to provide a workplace that is safe and promotes employee well-being. Our employees deserve the best, which is why MG McGrath has always made safety a priority. Thank you Minnesota Safety Council for recognizing our dedicated commitment to safety.